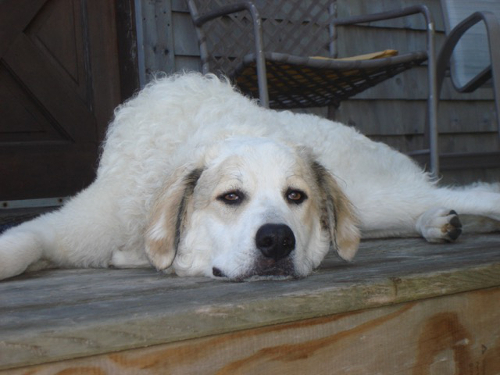 Bio: Sashi is Kuvasz, hear her BARK! And please, she only behaves when she wants to. She is loving and sweet and has no idea how big she is! She wants to be your friend and share your lunch.